The complexity of structure and functions of the Temporomandibular Joint (TMJ) make the diagnosis of its diseases/disorders difficult. Remarkable progress made in the field of imaging of this joint led us to compare four imaging modalities viz. plain radiographs, CT scan, MRI and ultrasound. We found that MRI was most specific and sensitive for interpretation of soft tissue and inflammatory conditions in the joint, whereas CT examination produced excellent image for osseous morphology and pathology. Plain X-rays are useful for destructive bony changes and sonography is a good in aid in diagnosing disc derangement and is very economical. Background: Intricate relationship between epithelium and connective tissue is believed to play a significant role in pathogenesis of odontogenic lesions. Role of epithelium in its pathogenesis is well established and at the same time role of mesenchyme cannot be underestimated. Aim: To investigate, compare and correlate different types and pattern of collagen fibers in odontogenic cysts using picrosiriusred stain under polarizing microscopy in order to delineate its exact role in biological behavior of these lesions. Materials and Methods: The color and orientation of collagen fibers in the wall of 15 odontogenickeratocysts, 15 dentigerous cysts and 15 radicular cysts and 5 progressive stages of odontogenesis was studied histochemically by staining sections with picrosirius red and examining under polarizing microscope. Results were statistically analyzed using SPSS software. Results: In OKC, DC and progressive stages of odontogenesis the predominant color of thin collagen fibers birefringence was found to be greenish yellow and in radicular cyst it was orange red whereas thick fibers in OKC showed yellow orange color whereas DC and RC showed orange red color. OKC showed principally parallel orientation of collagen fibers in loosely packed stroma in contrast to dentigerous and radicular cyst. 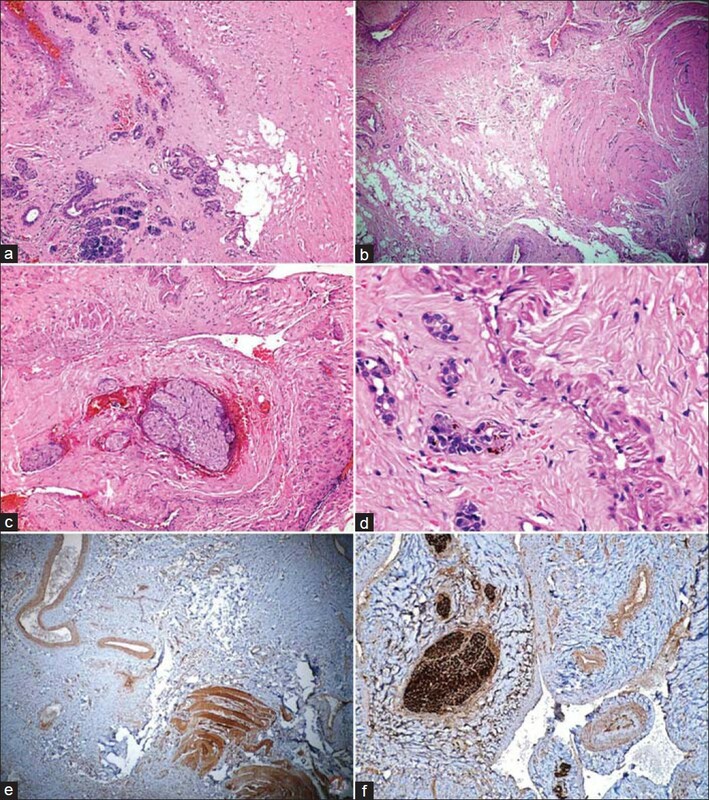 Conclusion: Quality, organization and packing of collagen fibers is different in 3 cystic lesions which accounts for difference in biological behavior of these lesions and it justifies that neoplastic growth requires a functional stroma and the ability of neoplastic cells to induce the formation of such a stroma is of great importance. Introduction: The radial forearm free flap has been a workhorse flap for lip reconstruction due to its pliability, color match, and ability to incorporate the palmaris longus tendon for support. We report our experience with the use of the radial forearm free flap in three patients post-tumor resection. 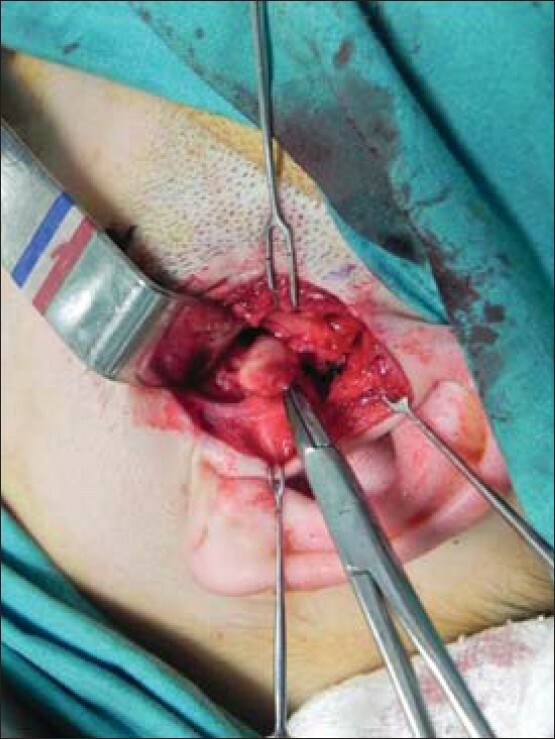 Materials and Methods: Between 2009 and 2010, three patients had undergone resection of squammous cell carcinoma of the oral region and simultaneous reconstruction with the radial forearm free flap. The average patient age was 51 years and the average defect size was 4 × 3 cm 2 . In two patients, anterograde radial forearm free flap was used with a fascia lata free tendon graft for support and in one patient, a retrograde radial forearm flap was used without the use of tendon as support. Results: All three patients were satisfied with the initial management of tumor clearance. All three surgical margins were clear. Out of three, two patients complained that the flap was unsightly and were dissatisfied with the appearance and bulk of the flap. Conclusion: Although the radial forearm flap is recognized as a gold standard for lip reconstruction, there always appears to be a need for secondary revision procedures to further improve both the functional as well as esthetic appearance of the lip reconstruction procedure. As a primary reconstructive procedure, the flap does not satisfy patient expectations. A comprehensive questionnaire as well as objective assessment follow-up study is warranted. Introduction: The temporomandibular joint (TMJ) forms the very cornerstone of craniofacial integrity and its ankylosis in a growing child may cause problems in daily food intake, speech, appearance, and oral hygiene is affected to a major extent. It is one of the common acquired pathologies afflicting the skeleton. It is also the most overlooked and under-managed problem in children. Materials and Methods: A house to house survey was conducted between 2010 and 2011 in rural and urban areas of Lucknow. 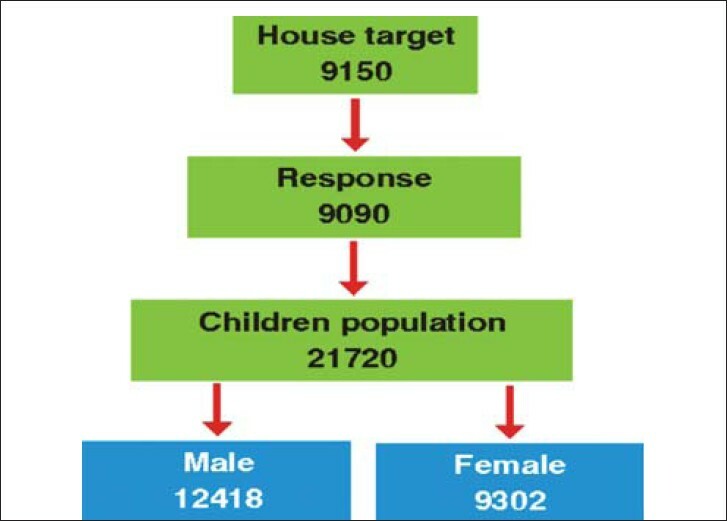 A total of 21,720 children aged between 3-15 years from 9090 houses comprising a representative sample were included. Results: Ten TMJ ankylosis cases were identified in 21,720 children. Of these, six were bilateral and four were unilateral. Male to female ratio was 1:9, with most patients (70.0%) being in the 10-15 years' age group (mean age was 11.1 years ± 3.34). 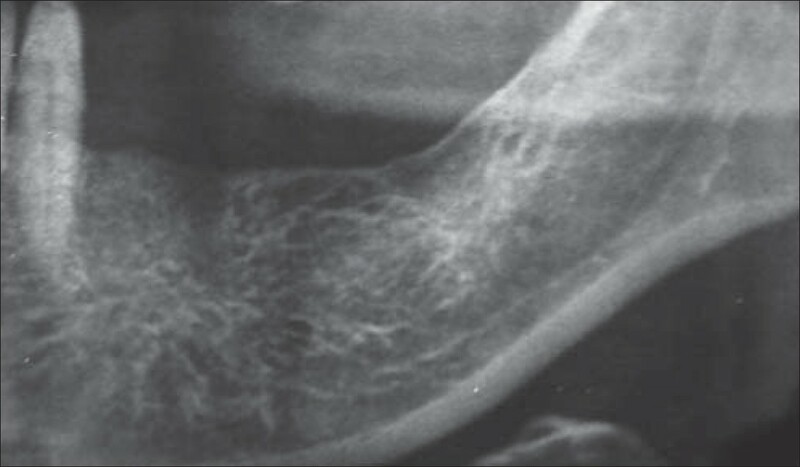 The most common cause of ankylosis was trauma for 90.0% of cases. The majority of patients (70%) were reporting the condition for the first time, with 30% patients having had previous treatment. Conclusion: TMJ ankylosis is an acquired condition in most of the cases. Birth/childhood trauma would be the major causative factor. Knowledge amongst parents, providers of health about this entity was poor. Initial management of the causative factor was poor. Mere knowledge among the general population and healthcare providers can result in primary prevention and also secondary prevention along with its successful definitive treatment. 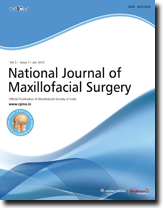 Background: There are different techniques for the sinus augmentation; the factors that contribute to the survival rate of sinus augmentation and dental implant placement are still the subject of discussion. So we compare the two different ways of sinus floor elevation: a) Lateral antrostomy as a one or two step procedure as direct method. 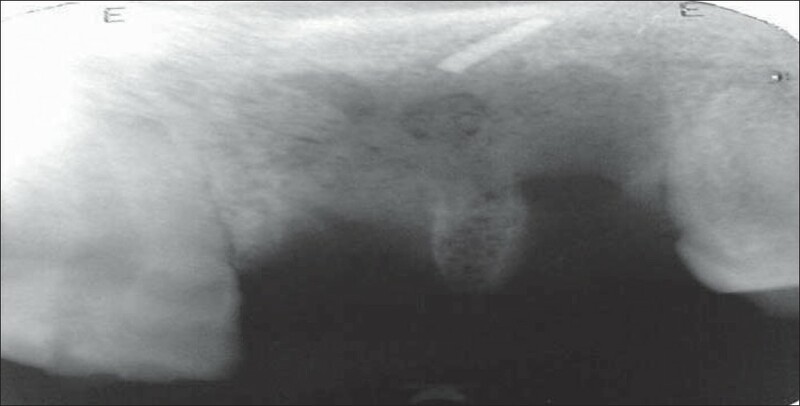 b) Osteotome technique with a crestal approach as indirect method. Materials and Methods: A total of twenty partially edentulous patients in maxillary posterior region who opted for implant retained prosthesis but had a low sinus and deficient alveolar ridge within the age group of 20-55 years were taken up, 25 implants were placed in combination with bone grafting material for sinus augmentation. The final bone height was measured from Orthopantomogram. Post-operative Clinical Evaluation was based on pain, gingival inflammation status, stability, swelling and bone height. Statistical analysis was done by using Statistical Package for Social Sciences (version 15.0) (SPSS Inc., Chicago, IL, USA). Results: The gain in bone height was significantly greater in direct procedure through lateral antrostomy (mean 8.5 mm) than in indirect method through crestal approach by osteotome technique (mean 4.4 mm). Conclusions: Osteotome technique can be recommended when more than 6 mm of residual bone height is present and an increase of 3-4 mm is expected. In case of more advanced resorption direct method through lateral antrostomy has to be performed. Both sinus elevation techniques did not seem to affect the implant success rate. Introduction: The high prevalence of dry socket or alveolar osteitis (AO) is of concern in surgical removal of third molars. The aim of the present study was to assess the preventive effect of plasma rich in growth factors (PRGF) on AO and also its effect on pain management and healing acceleration in third molar extraction sockets of high-risk patients. Materials and Methods : This split-mouth, double-blind clinical trial included 40 bilateral third molar extractions (80 sockets) with at least one identified risk factor for AO. PRGF was obtained from patient's own blood, based on manufacturer's instruction, and blindly placed in one of the two bilateral sockets (PRGF group; n = 20) of each patient. The contralateral socket was treated with a placebo (control group; n = 20). Samples were evaluated for AO and pain incidence on days 2, 3 and 4 and healing and infection on days 3 and 7. Data were analyzed in SPSS v16 using Wilcoxon test. Results: There was a significant difference in dry socket and pain incidence and healing rate between the two groups. 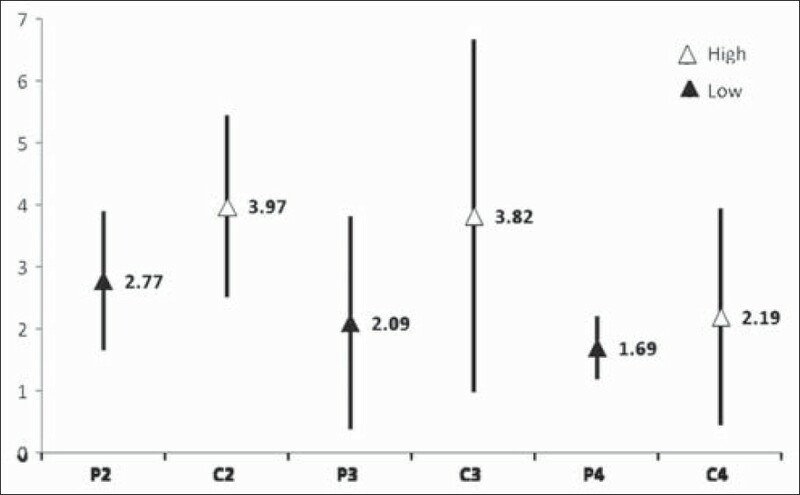 Intensity of pain and occurrence of dry socket in the study group was lower than the controls. Also the healing rate was higher (P < 0.05) for the PRGF group. No sign of infection was seen in either group. Conclusion: The application of PRGF may significantly reduce the incidence of AO or its associated pain and may accelerate healing. The prophylactic use of PRGF following third molar extraction may be suggested especially in the patients at risk of AO. Purpose: The aim of this study was to compare the preoperative and 1-year postoperative clinical and radiological findings of the patients after unilateral temporomandibular joint (TMJ) discectomy with inter-positional abdominal dermis-fat graft. Materials and Methods: Fourteen patients underwent unilateral discectomy and dermis-fat grafting between 2008 and 2010. 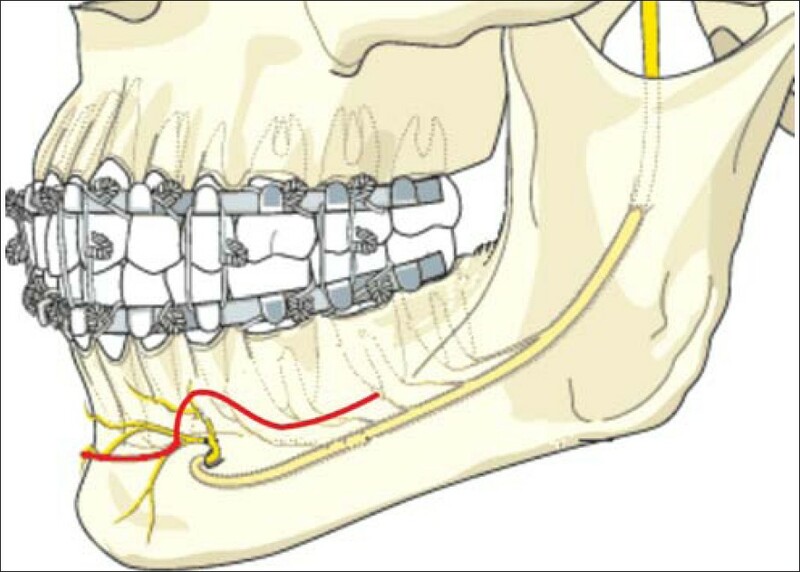 Preoperative and 1-year postoperative clinical parameters such as maximum mouth openings (MMO) and lateral movements (LM) of the mandible were recorded. Additionally, preoperative and postoperative magnetic resonance imagingwas obtained to determine the duration of operated TMJs. Results: All of the 14 patients showed the improvement in mandibular mobility and function. There was a significant increase in the MMO and LM during the follow-up period. Pain levels at follow-up were significantly lower than the preoperative levels. Radiologically, the dermis-fat graft was detected within the joint or surrounding the condyle in all 14 operated joints. The graft material that was found within the joint space was mainly grey in four joints. Ten joints showed heterogeneous material composed of fat interspersed with grey tissue. Conclusion: Discectomy and dermis-fat grafting appears to be a successful surgical option regarding to the clinical parameters. However, summed degenerative changes depending on surgical operation should be retained. A female patient, aged 14 years, came to dental OPD, with a large swelling of the right mandibular region, progressing since 4-5 years. 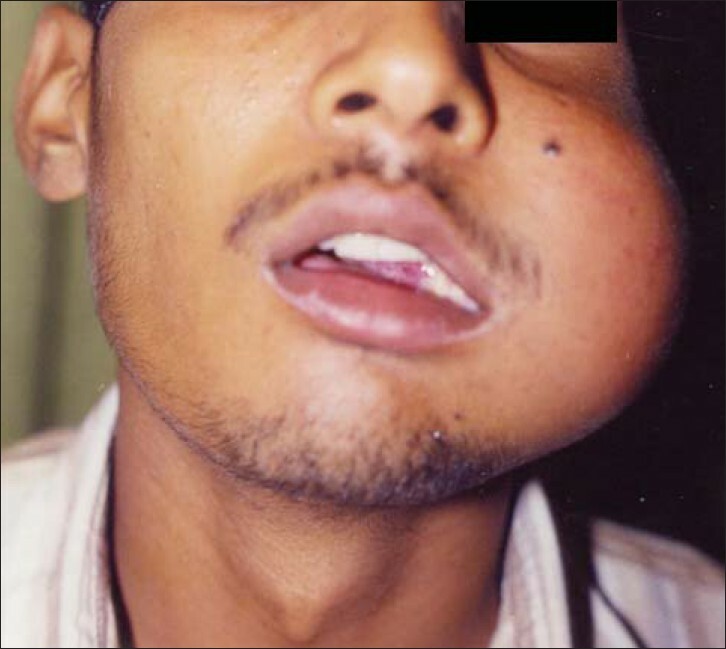 The swelling initially started with a small size and later it became a large swelling extending from left lower premolar region to right mandibular angle region. Inferiorly, the swelling was extending below the inferior border in the symphysis region. No paresthesia was experienced by the patient. There was quite a marked facial disfigurement of the right mandibular body and symphysis region extending to left side. No other bones were involved and no other abnormalities were found on general physical examination. The medical history was noncontributory. There was no family history of skeletal disease. The case was surgically treated by segmental resection of the mandible and reconstruction was done using stainless steel reconstruction plate. With the follow-up period of 1 year, there was no recurrence. Brown tumor is a focal lesion differentiated from other giant cell tumor by the presence of hyperparathyroidism. These lesions are non-neoplastic and they appear as a mass with partly cystic and partly solid areas. Clinically they are slow growing lesions that can be locally destructive resulting in variety of symptoms such as significant bone swelling, pain and pathological fracture. 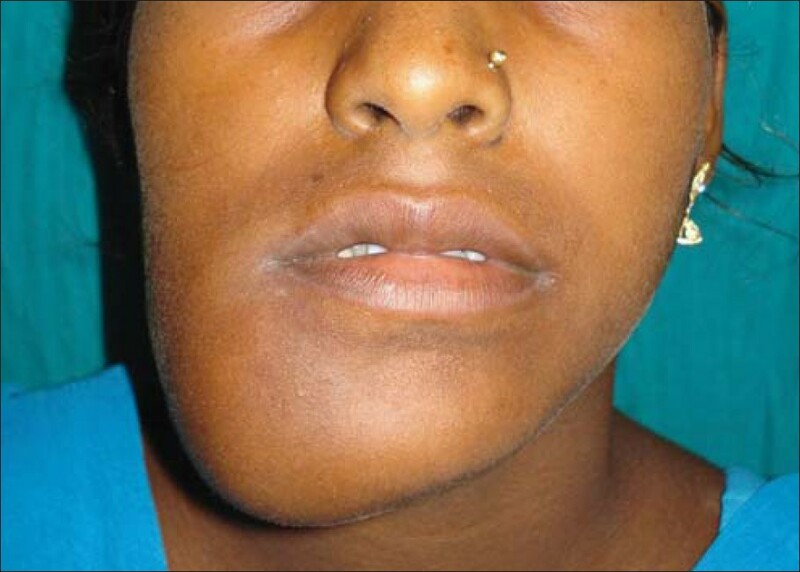 Here is a female patient of 26 years with brown tumor involving mandible, maxilla and left knee joint. 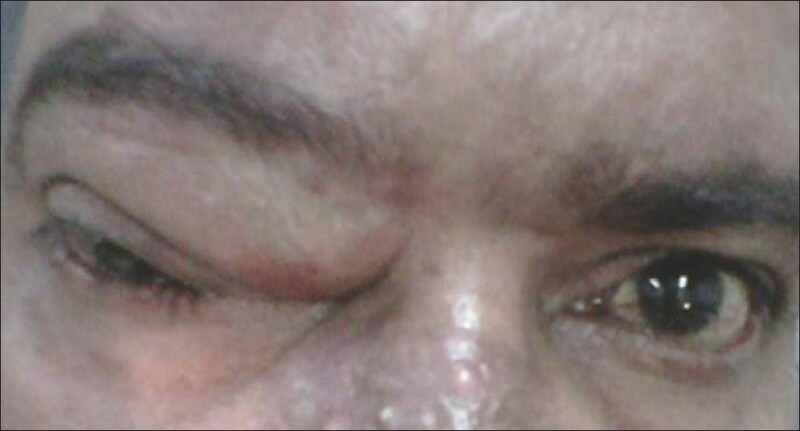 We describe a case of a 53-year-old man presented to our ENT OPD with chief complaints of recurrent right supraorbital swelling for last 6 months, which was associated with bilateral periorbital edema. Contrast-enhanced computerized tomographic scan showed a large frontoethmoidal mucocele with expansion of the bone but there was no erosion. Endoscopic marsupialization along with external frontoethmoidectomy was done to treat the patient and the collected pus, fluid and necrotic tissue was sent for HPE. Biopsy came out to be sinonasal carcinoma, which is a rare occurrence in frontal sinus. Moreover, sinonasal carcinoma presenting as recurrent frontoethmoidal mucocele has not been reported till date in the literature to the best of our knowledge. This case is being reported to make aware among all ENT surgeons and to be cautious about such presentation. Dermal cylindroma is a benign neoplasm of the eccrine sweat glands, which presents in the head and neck area in majority of cases. In its most florid presentation, the entire scalp can be involved, leading to the descriptive label turban tumor. They most commonly occur on the head and neck as solitary or multiple tumors. Solitary cylindromas occur sporadically and typically are not inherited. Multiple tumors are observed in an autosomal dominantly inherited manner. 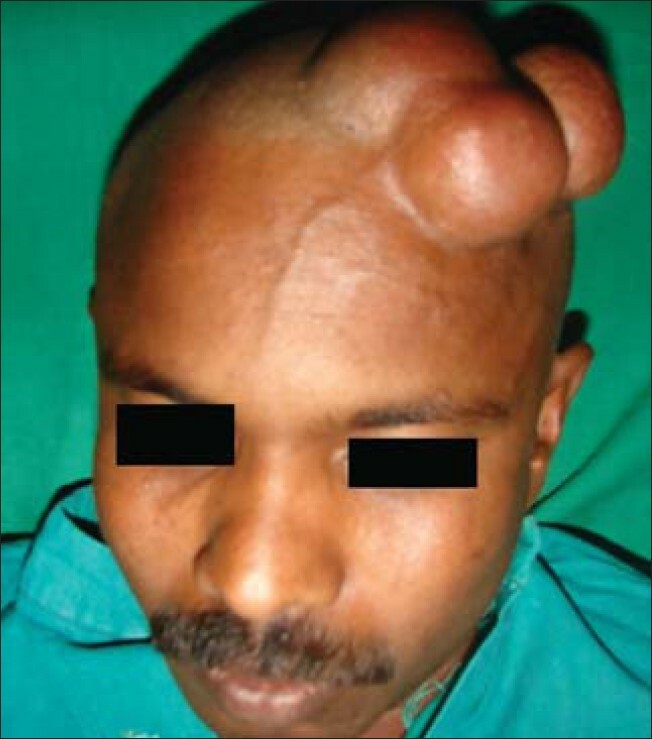 When nodules enlarge and coalesce on the scalp, they form the distinctive turban tumor feature. We present a case of multiple form of dermal cylindroma, occupying the anterior scalp in a 38-year-old male patient. Follicular dendritic cells (FDCs) are non-phagocytic, non-lymphoid cells of immune system, which are necessary for antigen presentation and regulation of the reactions in the germinal centers of lymph node. Follicular dendritic cell sarcoma (FDCS) is unusual and those with an extranodal origin in the head and neck region are extremely rare. 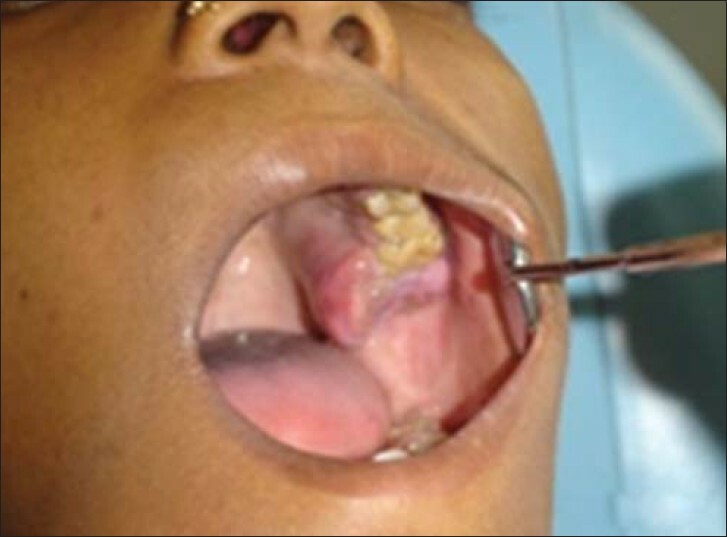 Here, we report a case of FDCS of the left tonsil in a 27-year-old male patient. 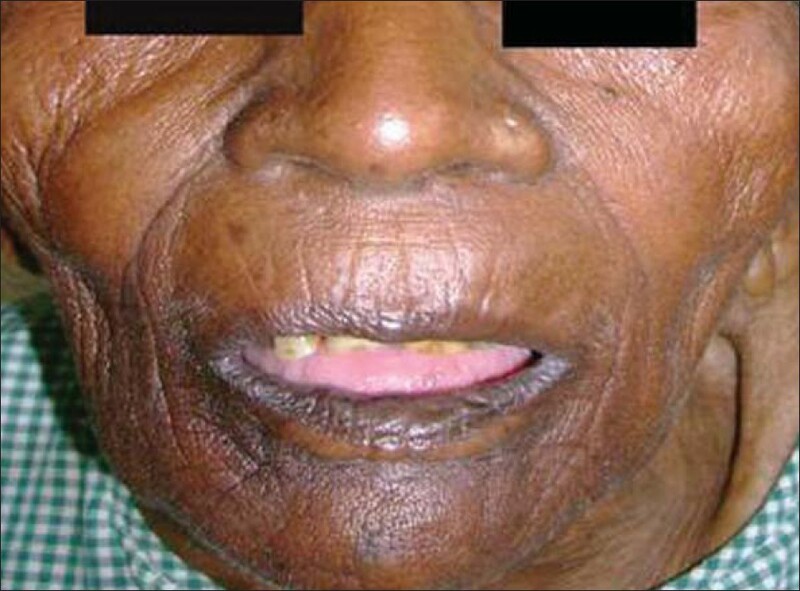 The patient presented with swelling of the left tonsil and resultant difficulty in swallowing for last three months. The tumor was excised and was sent for histopathologic examination. Microscopic examination and immunohistochemical analysis proved the case to be FDCS. After the diagnosis, the patient received post-operative radiotherapy. The patient is on six months follow-up which is uneventful. 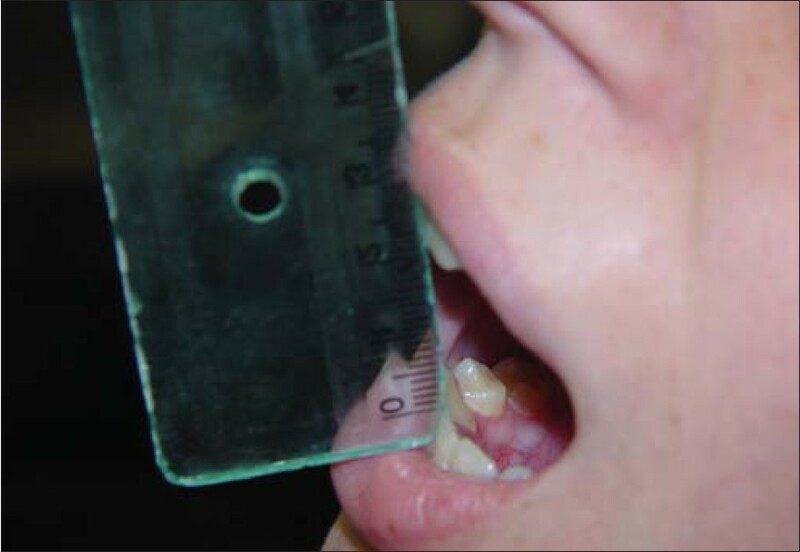 A case of severe Class II skeletal malocclusion with anterior open bite having vertical growth pattern and matching soft tissue profile is presented. Considering age of the patient and the severity of the malocclusion, it was decided to combine orthodontic treatment with surgery. A 0.022 Roth Pre-adjusted Edgewise Appliance was chosen for the orthodontic correction and Le-Fort 1 differential vertical impaction of maxilla with mandibular autorotation and augmentation genioplasty was considered as the treatment plan. The main aim was to reduce the gummy smile and correct the class II profile. 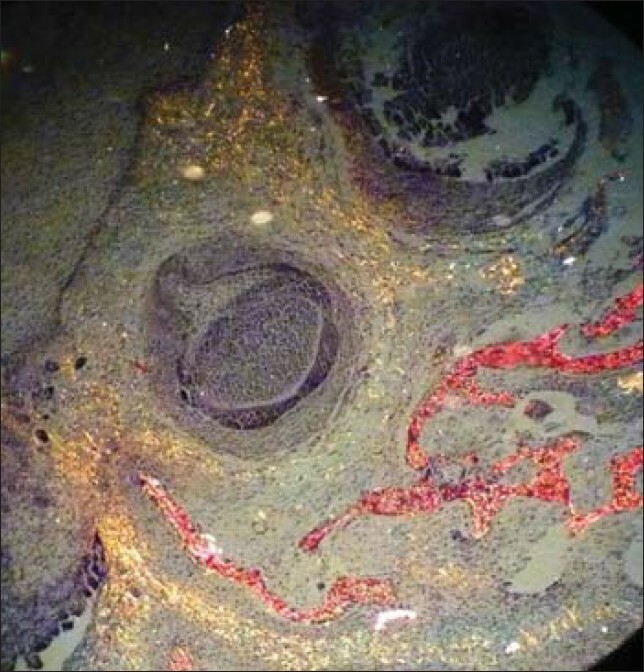 Ameloblastic carcinoma (AC) is a rare malignant lesion with characteristic histologic features and clinical behavior that dictates a more aggressive surgical approach than that of a simple ameloblastoma. The tumor cells resemble the cells seen in ameloblastoma, but they show cytologic atypia. Direct extension of the tumor, lymph node involvement, and metastasis to various sites (frequently the lung) have been reported. Wide local excision is the treatment of choice. Regional lymph node dissection should be considered and performed selectively. Literature shows that radiotherapy and chemotherapy is of limited value for the treatment of AC. A case of AC of maxillary region is presented here. Clinical/histological characteristics of this tumor and current knowledge on the classification of odontogenic malignancies are also discussed. 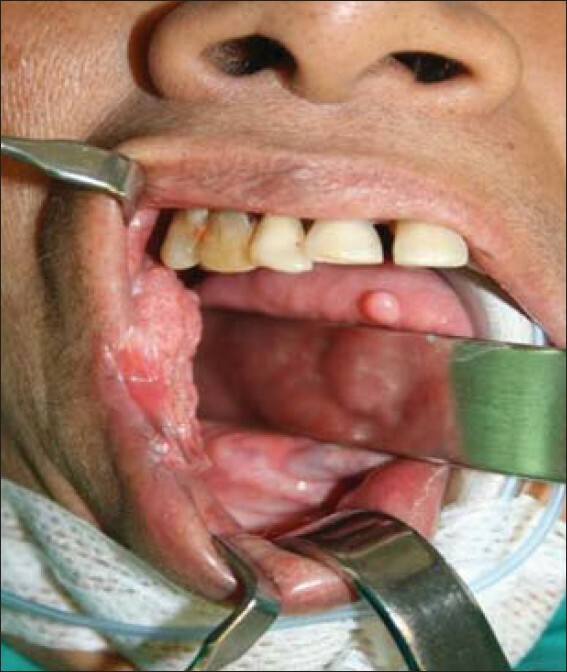 Pyogenic granuloma is an overzealously proliferative non-neoplastic lesion of connective tissue origin, found commonly in oral cavity and is secondary to chronic low grade local irritation, poor oral hygiene, and hormonal disturbances. The term is misnomer because a lesion is unrelated to infection. It is characterized by excessive and exuberant tissue repair response with varied inflammatory component. Since it is a benign lesion, choice of treatment is surgical excision with removal of underlying cause if any. 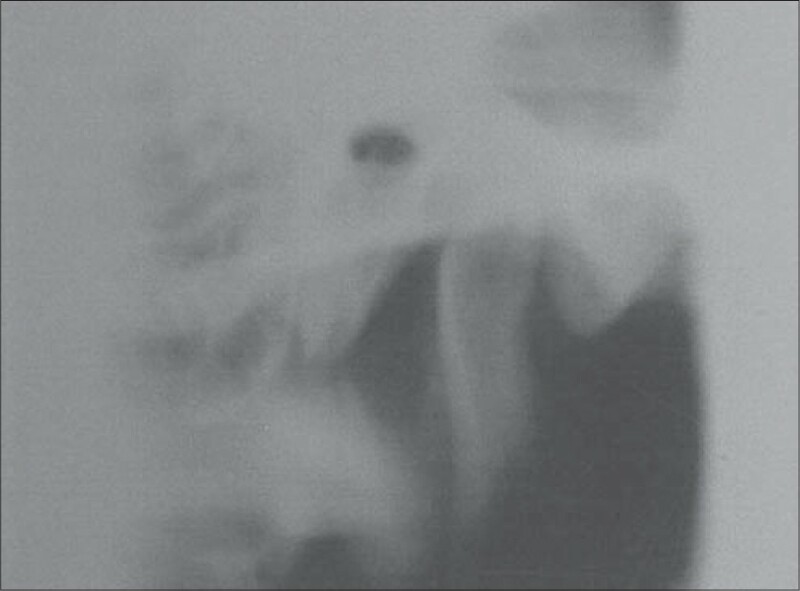 This article aims at presenting a case of pyogenic granuloma in an extremely old patient which is unusual as it attained a very large size and also has caused mild resorption of underlying alveolar bone of mandible. Dentigerous cyst may be developmental or inflammatory in origin. The latter is found only in mixed dentition with a low frequency. Treatment of inflammatory type of dentigerous cyst in children should be done with the aim of saving developing permanent teeth which should not be sacrificed as far as possible. 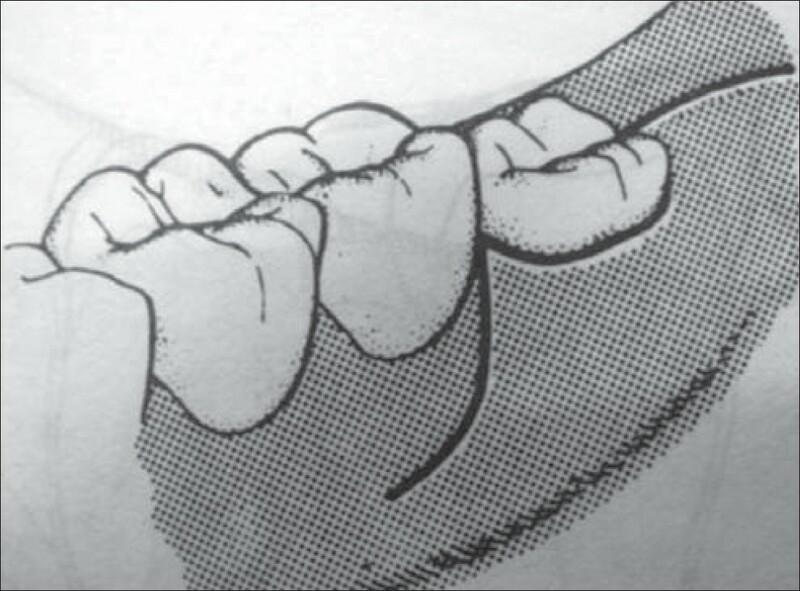 This is a case report of a large inflammatory dentigerous cyst in a 10-year-old female patient treated conservatively by marsupialization method saving all teeth (mandibular permanent left canine, first and second premolars) in relation to the cyst. NICO (Neuralgia-Inducing Cavitational Osteonecrosis) is one of the jawbone versions of ischemic osteonecrosis, a common disease affecting any bone but with special affinity for those of the hips, knees and face. By definition, NICO is associated with pain. Osteonecrosis itself may or may not be painful. It may or may not affect multiple sites. It is a problem of poor blood flow through the marrow Patients can trace the onset of their pain subsequent to one or more extractions, perhaps decades ago. Notably, if patients had infections following their extractions or even dry sockets, there was a greater likelihood of NICO development.NICO's can refer pain across the midline; that is, a lesion in the right jaw can cause pain on the left side of the face, head, neck or body. Yes, NICO's can refer pain to various areas of the body, including the neck, arms and hands, legs and feet, groin. Pregabalin is effective in the treatment of peripheral and central neuropathic pain. This study evaluated the effectiveness of pregablin in management of post traumatic peripheral nerve injury facial pain not responding to other medication like analgesics. Pregabalin was well tolerated. The most common adverse effects were dizziness and tiredness. Temporomandibular joint arthrocentesis is a method of flushing out the synovial fluid that is currently performed by providing a double puncture to the upper joint space. The traditional 2-needle technique has some restrictions, such as the difficulty in performing it in the presence of intra-articular adherences and in the female patients, because the space is very small. The adoption of a single-needle for fluid injection might have some advantages with respect to the traditional 2-needle approach in terms of easily, time of execution and tolerability. We describe a single needle technique and we recommend the use.